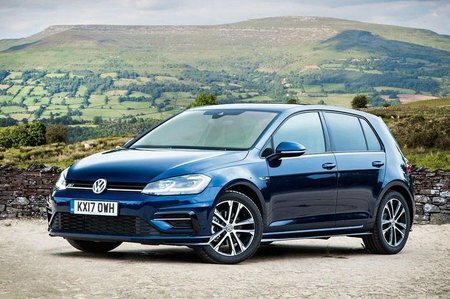 Volkswagen Golf 1.5 TSI EVO 150 GT 5dr 2019 Review | What Car? What Car? will save you at least £2,165, but our approved dealers could save you even more. This sportier trim offers bigger 17in alloy wheels, sports suspension, sports seats and a performance monitor, which includes a lap timer and G-meter. Other additions over SE trim are privacy glass and interior ambient lighting.